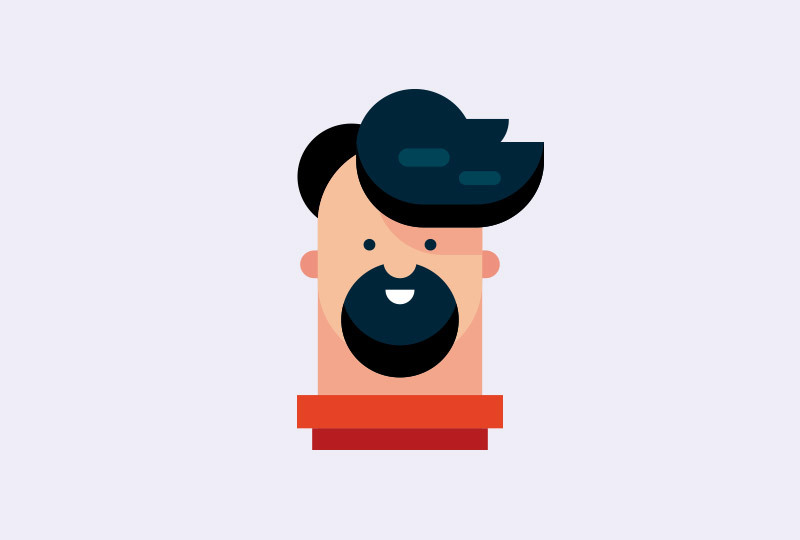 In the first video, I will show you how to draw a flat design portrait. 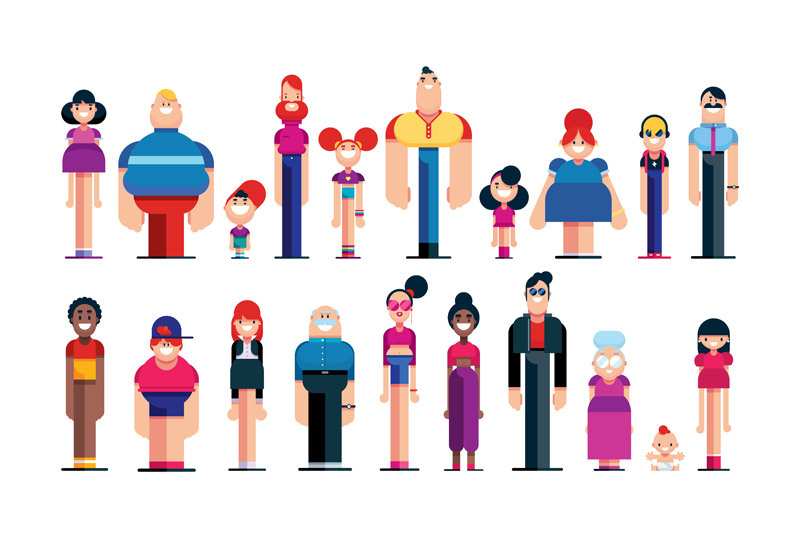 You will be guided step-by-step, and I will teach you all my tools and shortcuts that I use to draw flat design character illustrations. It’s simple to understand and easy to follow. In the last three videos, we will create details and shadows. Here real magic begins! 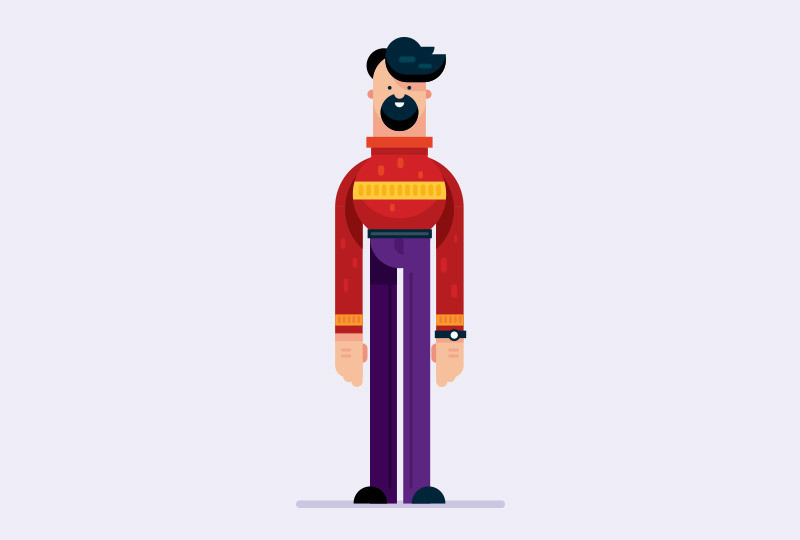 In a day or two, you will be able to create your unique flat design character illustration. 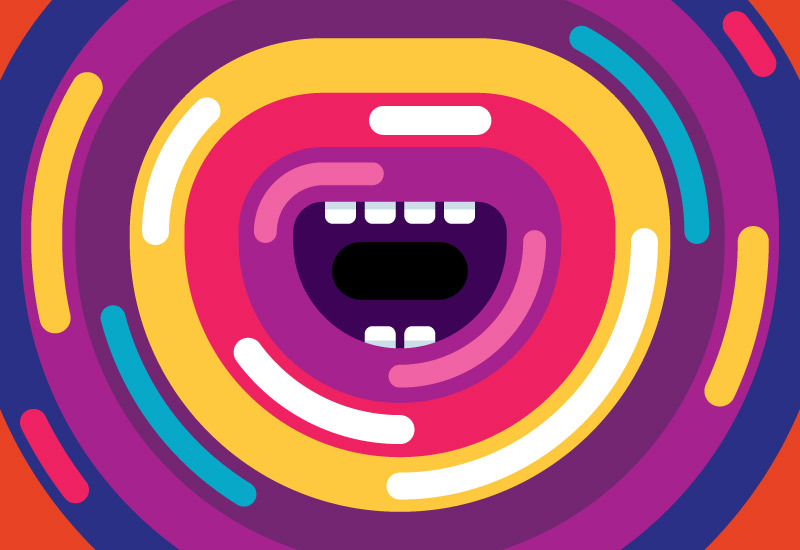 So, start today, and share your first illustrations with the world! Bonus Illustrations. 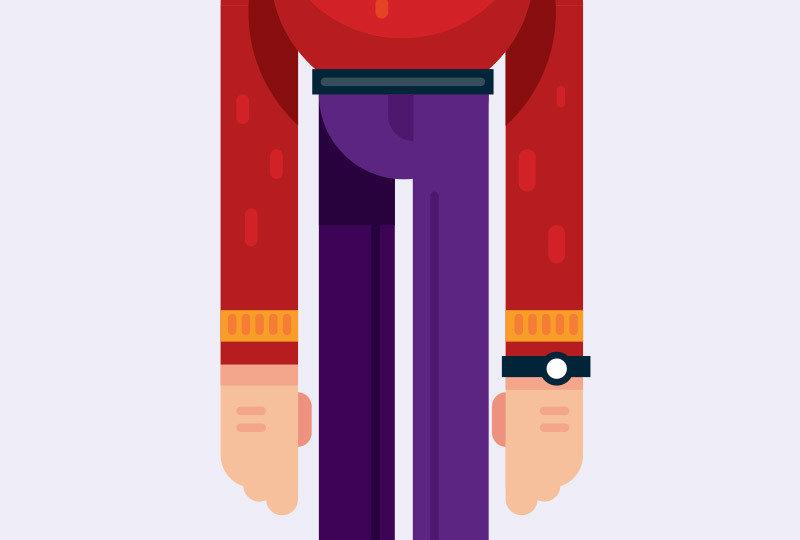 You will get 20 flat design bodies in the high-quality format so that you can study them and use it as an inspiration. 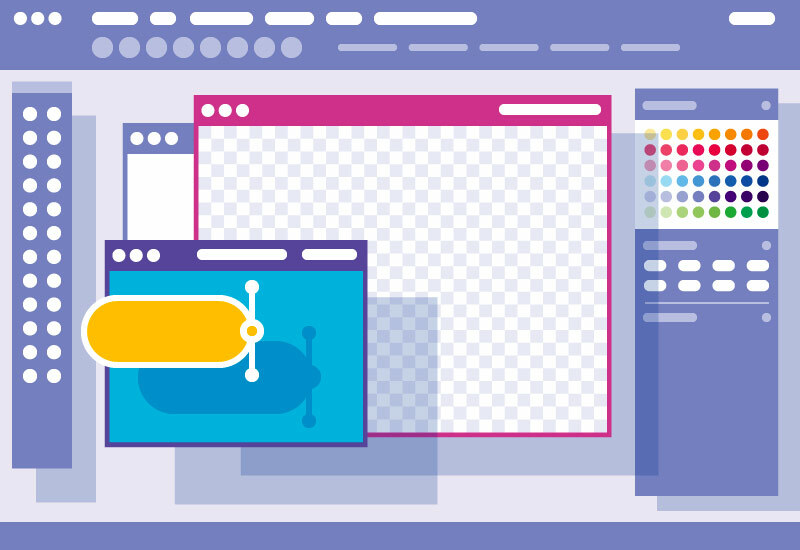 The course is for a person who loves to learn fast, want effective results, and enjoy the simplicity of flat design characters. If you want to draw like me, now it’s time. Here I give you everything. It’s a limited time offer, so learn today. You Will Enjoy! 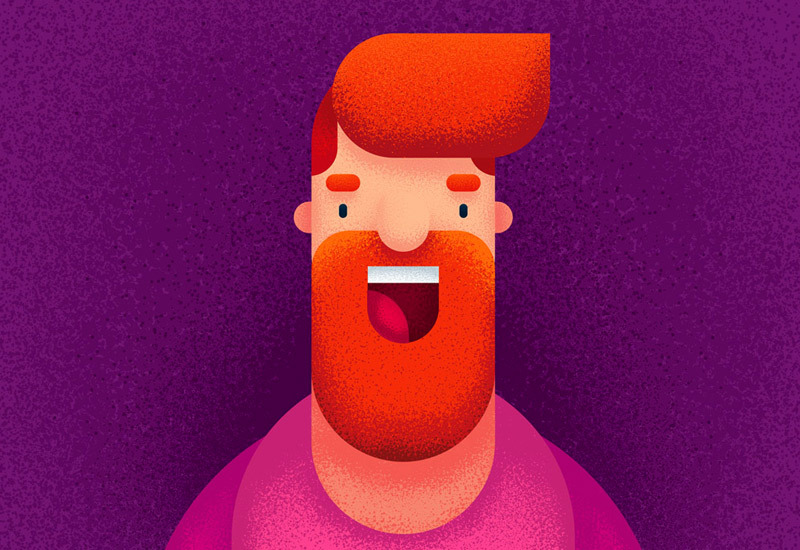 If you want to make your illustration more artistic and create the beautiful noise texture effect, this is the tool! 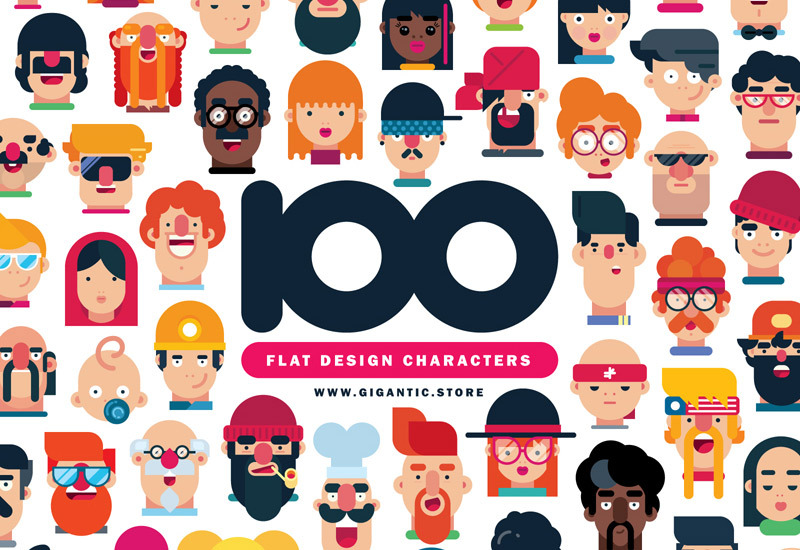 100 completely different flat design characters is more than enough even for the most complex creations. Enjoy! I've been collecting these colors for years and I am happy to share the reflection of my soul with you.